Nancy joined Ridgefield Medical from a large Manhattan primary care practice where she provided outstanding acute and clinical care to a wide spectrum of patients. Nancy shares our philosophy that patients should be treated as we would treat our own family members. 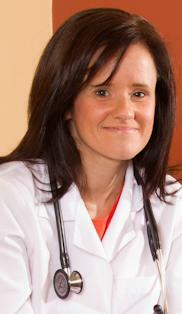 Amy Rosen, MD has been a partner at Ridgefield Medical Associates for more than twenty years. 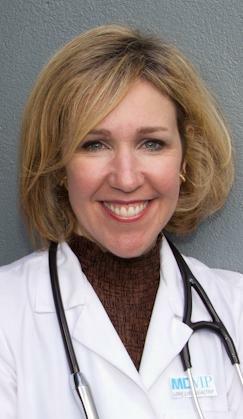 She is the Director of the MDVIP wellness program and is Managing Director of the Ridgefield Medical Associates practice. 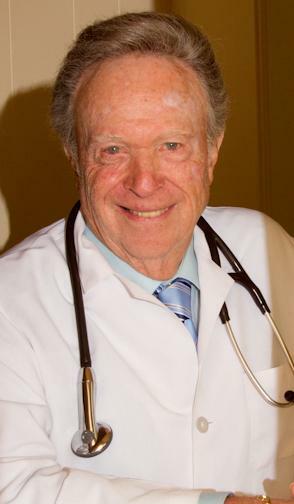 Dr. Lawrence Rosen is the founding partner of Ridgefield Medical Associates. He started the practice more than 40 years ago in Ridgefield, NJ and moved the practice to Palisades Park and finally to Teaneck, NJ to accommodate continuous growth.